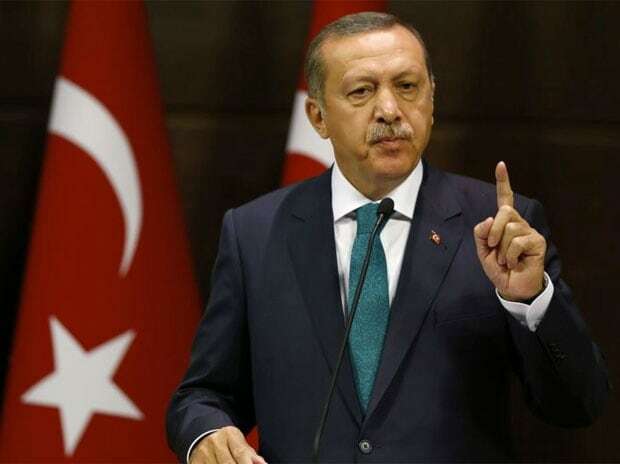 The order to kill Saudi journalist Jamal Khashoggi came from the highest level of the Saudi government, Turkish President Recep Tayyip Erdogan said on Friday, adding that the international community had the responsibility to "reveal the puppet masters" behind the slaying. In an op-ed in The Washington Post, Erdogan said he did not believe that Saudi King Salman had ordered the killing of Khashoggi at the Saudi Consulate on October 2. He said Turkey's close ties to Saudi Arabia did not mean that Turkey could turn a blind eye to the killing of the journalist. Erdogan wrote: "As responsible members of the international community, we must reveal the identities of the puppet masters behind Khashoggi's killing and discover those in whom Saudi officials still trying to cover up the murder have placed their trust." Turkey is seeking the extradition of 18 suspects who were detained in Saudi Arabia so they can be put on trial in Turkey. They include 15 members of an alleged Saudi "hit squad" that Turkey says was sent to Istanbul to kill The Washington Post columnist who had written critically of Saudi Arabia's Crown Prince Mohammed bin Salman. Some of those implicated in the killing are members of the crown prince's entourage. Aktay, who was a friend of Khashoggi's, said he believes that the body was cut into pieces so that it could be dissolved in chemicals. He said: "all the findings point to his body parts being melted." But the official did not offer any proof for his comments. "A way must be found to achieve both goals because I think that the larger problem is Iran," said the Israeli leader, who attended a meeting of the prime ministers of Bulgaria, Greece and Romania and the president of Serbia at a Black Sea resort.